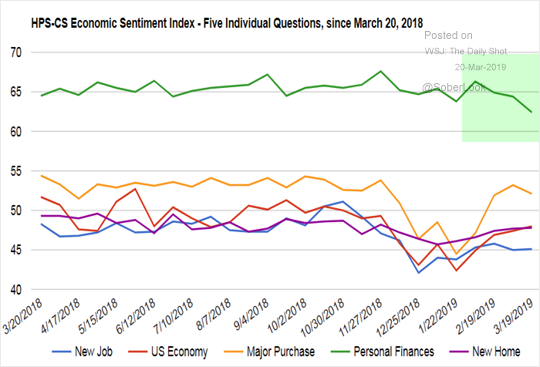 The United States: The HPS-CS sentiment index shows households becoming concerned about personal finances. 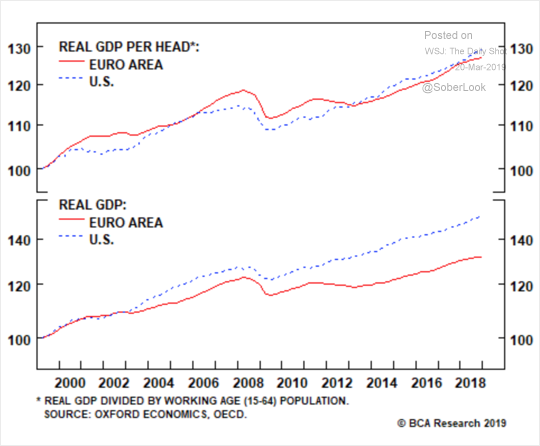 The Eurozone: While the Eurozone’s GDP growth has been underperforming, the GDP per head (working-age population) has kept pace with the US. 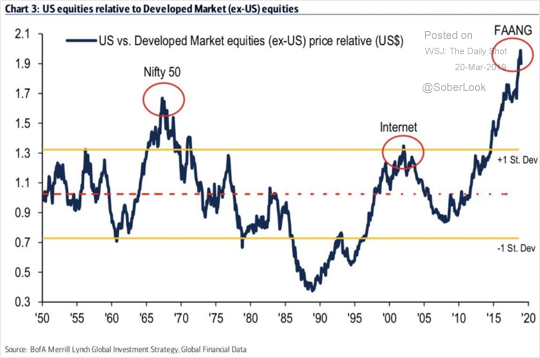 Equities: US equities have significantly outperformed global stocks in recent years (in part because of higher tech concentration in US indices). 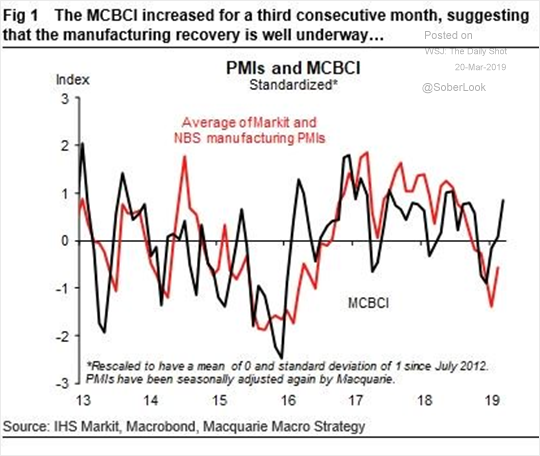 China: Macquarie’s China business activity proxy shows rapid recovery. 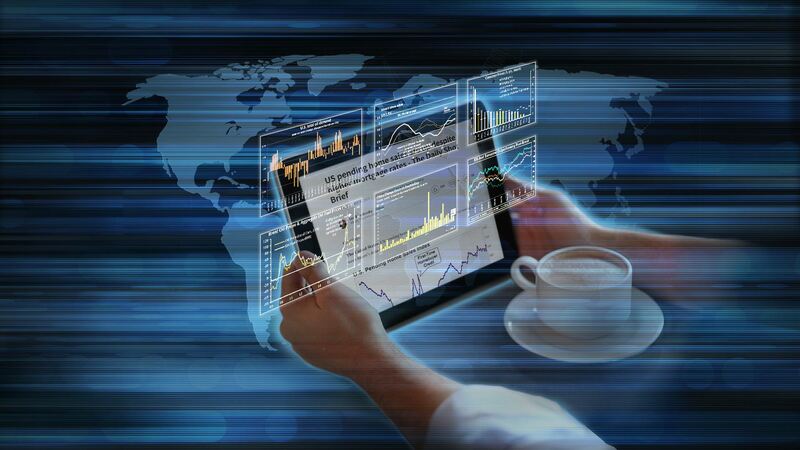 Credit: Investors are nervous about the energy sector. 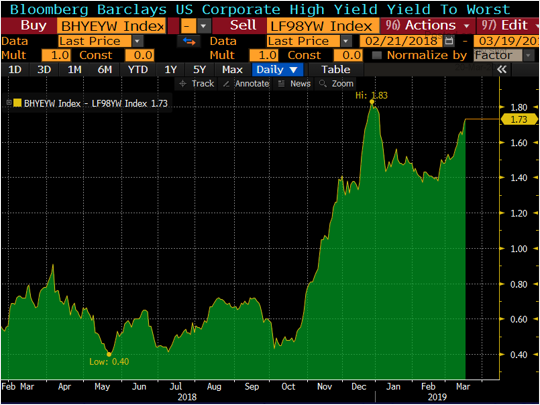 This chart shows the spread between energy high-yield bonds and the overall high-yield index.